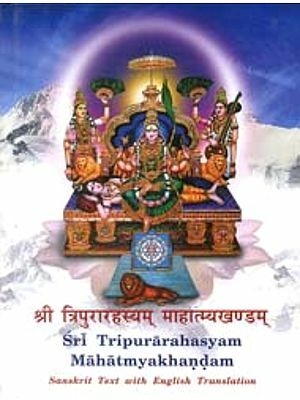 Sarvapaapharrey devi, Mahaalakshmi vamostu tey. Lakshmi the Universal Mother and Vishnu's consort, is revered in Hindu tradition as the goddess of good fortune and prosperity. 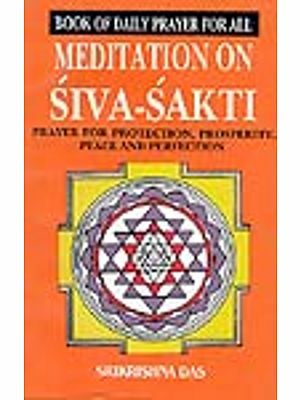 This thoroughly researched and accessible book collect the most popular invocation to the goddess in Devanagiri, with English transliteration, and expressively explain and interprets each one. The details introduction highlights the various aspect of Lakshmi as the great myth associated with her birth.